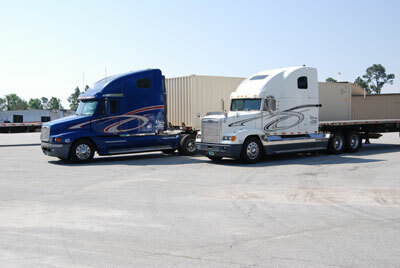 LTI Brokers, Inc. is a licensed freight brokerage company that matches freight originating within our service area to all points in the U. S. The benefit of sharing resources between our own trucking company and brokerage division allows us to maintain long term relationships that our customers & carriers can depend on. Our carriers are always paid on time and because we have been in business since 1961 you can count on our financial stability. Interested in becoming a qualified carrier? Click here for Broker Application and Information or to view our daily load list click here.